Nancy Hinchliff was born in Detroit but spent most of her life in Chicago. She was fortunate enough to earn undergraduate degrees in music and education and graduate degrees in music, science of education and special education before teaching in the Chicago Public schools for 30 years and in the school of education at the University of Illinois in Chicago. 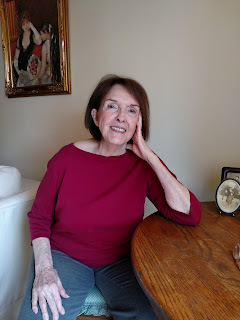 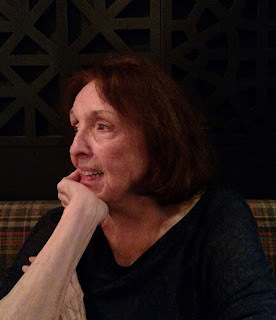 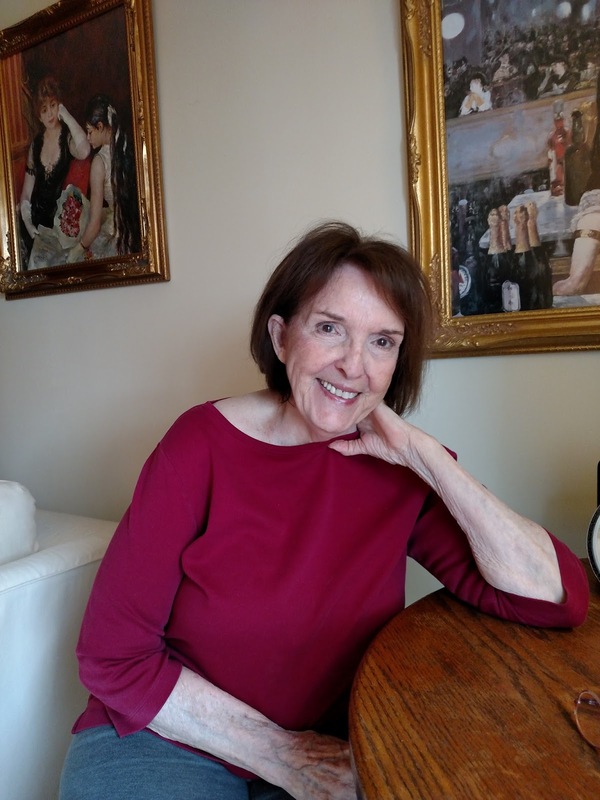 Ms Hinchliff has been writing all of her adult life, mostly journal articles, essays, and creative non-fiction and has been published in newsletters, local magazines, and as a guest on many blogs. 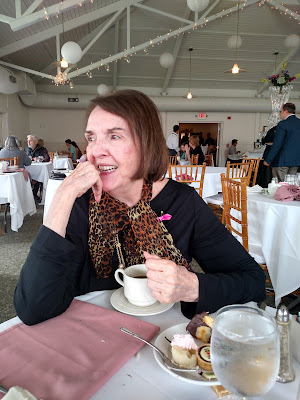 In 2008, she co-authored Room at the Table, a coffee-table cookbook written for the Bed and Breakfast Association of Kentucky which won their president's award. 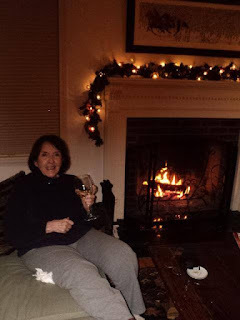 In 1995, at the age of 65, she purchased a turn-of-the-century Victorian Italianate mansion in Old Louisville, Kentucky and turned it into a bed and breakfast. 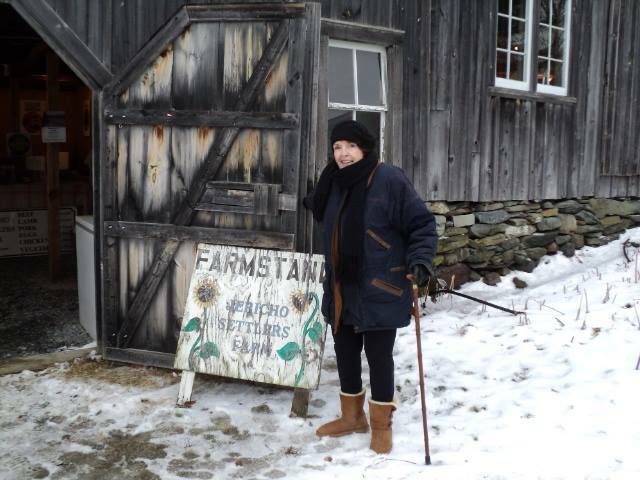 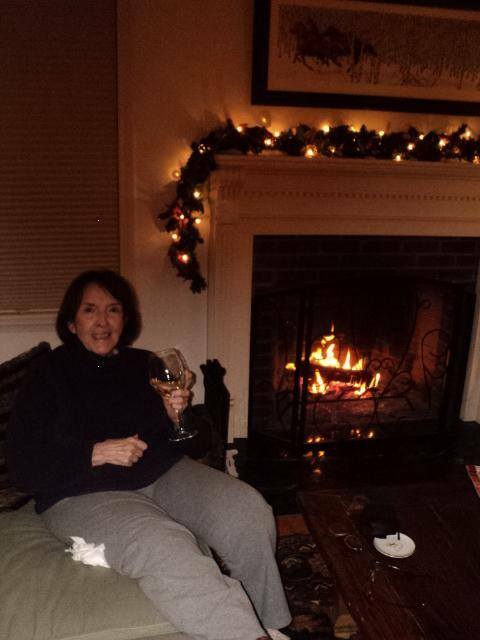 She remained in business there until 2015, when she sold her inn and moved to Vermont to be close to her family and write full time.